Milenco's new Double Step has a big emphasis on safety. Designed with a non-slip tread and highly skid-resistant upper tread surface for maximum safety in both wet and dry conditions. 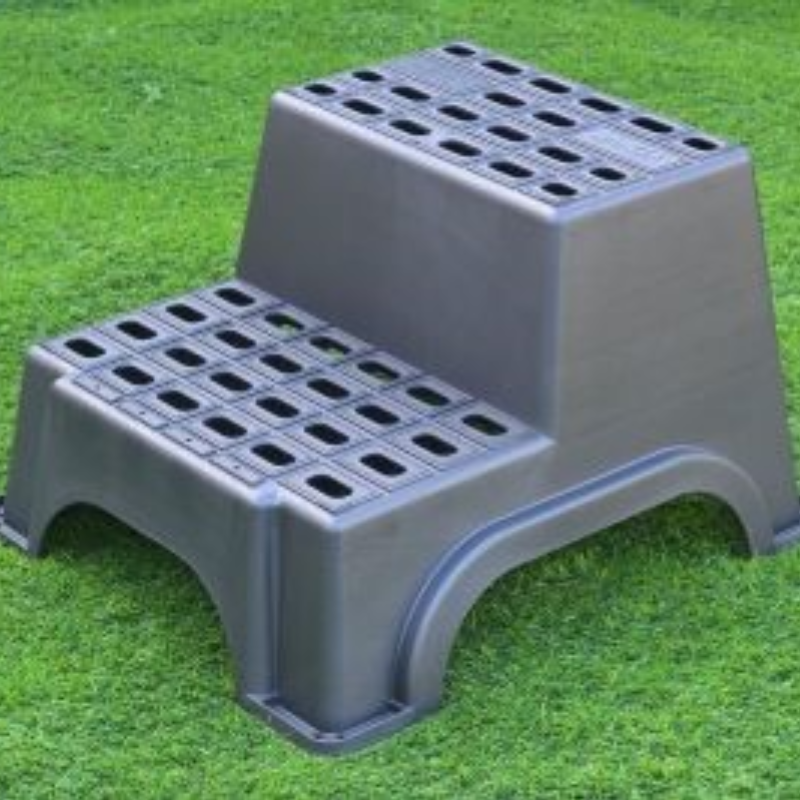 Fitted with four rubber feet to prevent skidding on asphalt and peg holes for use on grass. Produced using 100% recycled plastic.